Vancouver-based independent band inspired by existence, fueled by energy from the universe, best described as a melting pot of melodies. 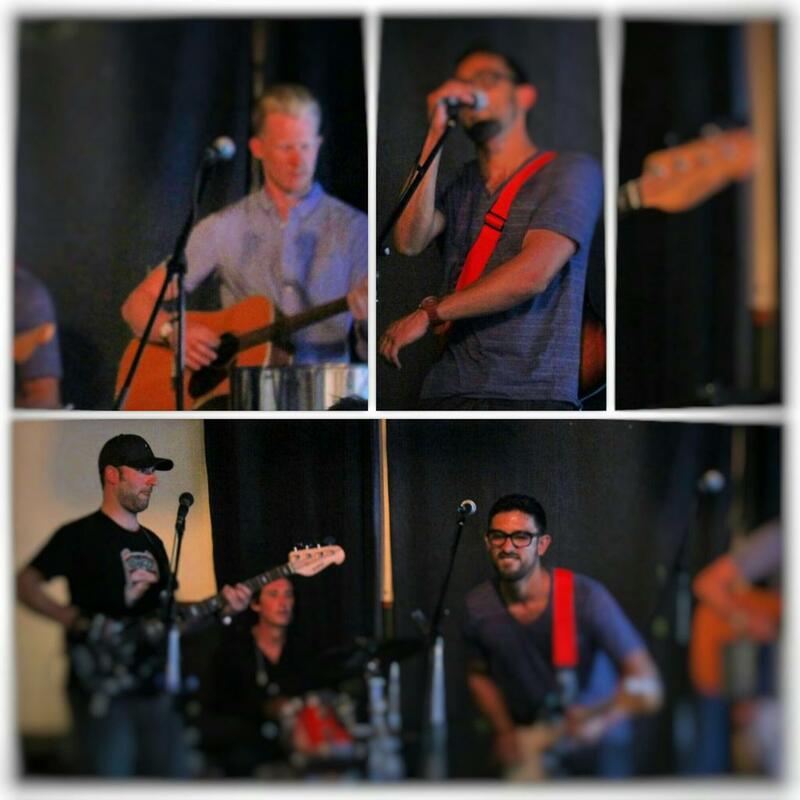 The crew had a wonderful time playing at Commercial Drive’s Cafe Deux Soleils on the very busy Italian Day last Sunday June 14th. We had some one off open mic appearances here before but playing a complete set on their stage with our whole team was truly fantastic. G’job Cafe Deux Soleils… we’ll meet again!